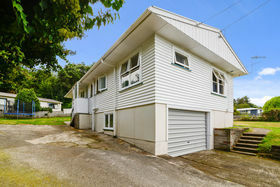 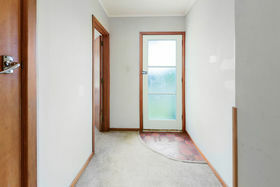 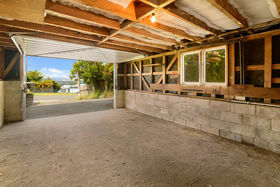 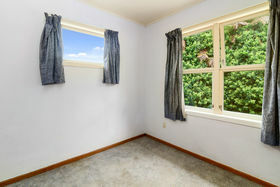 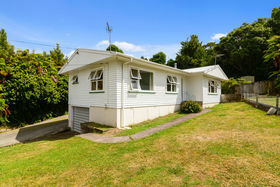 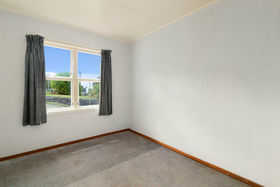 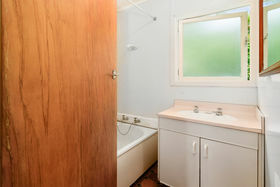 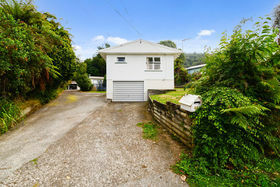 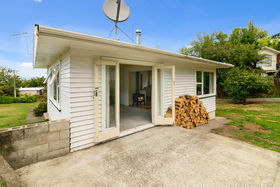 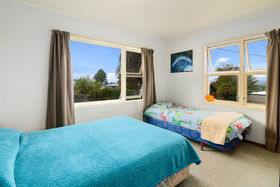 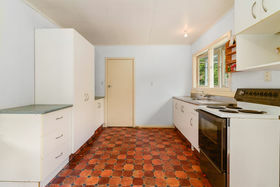 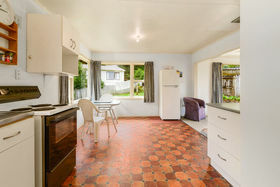 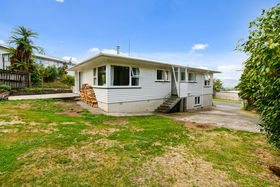 With a delightful tenant in place on a one year fixed term tenancy at $365 PW this is a turn-key investment opportunity. 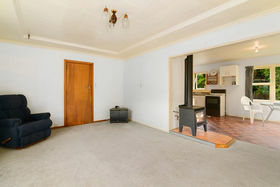 The property presents well and offers a spacious 3 bedroom layout with open plan living and basement garaging with storage alcove. 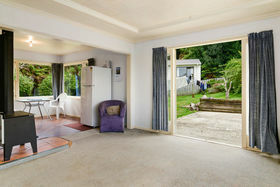 There is a lovely flow from the lounge through French doors to a sun drenched patio. 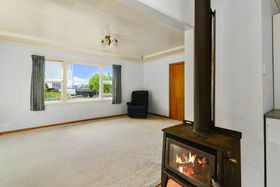 With the added benefit of ceiling and underfloor insulation and a compliant wood-burner the scene is set for you to secure a no-fuss rental investment.